Skill and compassion go hand in hand when providing exceptional patient care. As a dental professional, Dr. Joseph stays up to date on the latest advancements in dentistry in order to provide the most current treatment options for his patients. He recognizes that his patients are unique individuals who have placed a great deal of trust in him and his team. We appreciate the time you’ve taken to visit this site and find out more about Dr. Joseph's Los Angeles dental practice. Take a minute to learn about the many dental care services we can provide to help you achieve optimum oral health. 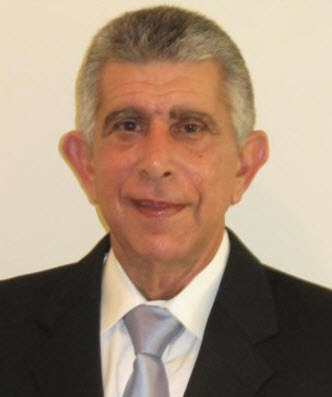 Dr. Alan Joseph was born and raised in Los Angeles. He completed his undergraduate studies at the University of Southern California and is a graduate of the USC School of Dentistry. He is committed to providing his patients with the highest standards of quality care and personal attention. Dr Joseph is an active member in The American Dental Association, The California Dental Association, The Los Angeles Dental Society, and The American Academy of Cosmetic Dentistry.